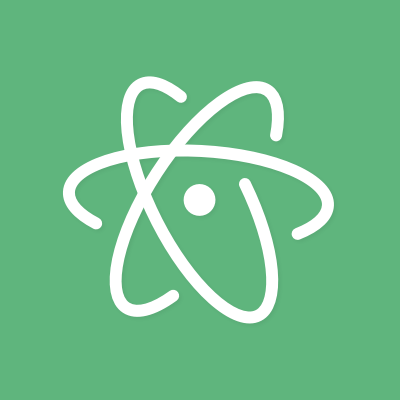 HTML tag and attribute autocompletions in Atom. Tag and attribute autocompletions are powered by the list of HTML tags here and HTML attributes here. Descriptions are powered by MDN. You can update the prebuilt list of tags and attributes names and values by running the update.coffee file at the root of the repository and then checking-in the changed completions.json file.